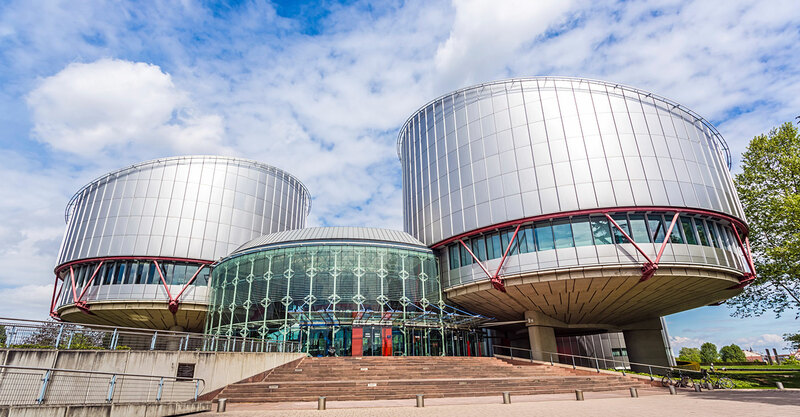 We work with a range of partners and umbrella organisations around the world to promote humanism and defend human rights. The European Humanist Federation is a representative body for over 40 humanist and secularist organisations across Europe. EHF lobbys Members of the European Parliament and the European Institutions. Our Head of Communications and Public Affairs, Gary McLelland, is a Director of the EHF. The International Humanist and Ethical Union (IHEU) is the sole global umbrella organisation embracing Humanist, atheist, rationalist, secularist, skeptic, laique, ethical cultural, freethought and similar organisations worldwide. Humanist Society Scotland is a full member of IHEU. 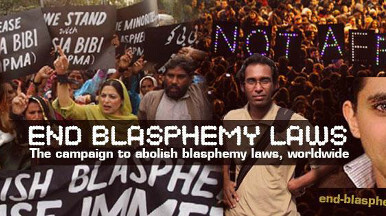 The End Blasphemy Laws Campaign is run by the International Coalition Against Blasphemy Laws and brings together organizations that share the same goal: campaigning to repeal “blasphemy” laws worldwide. 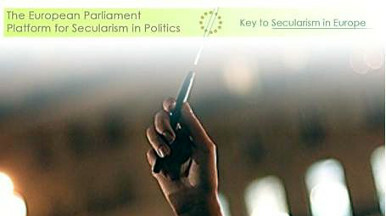 We follow closely the The European Parliament Platform for Secularism in Politics (EPPSP). The EPPSP exists to promote secularism across Europe and promote activities and policies to promote separation of Church and State. IHEYO, the International Humanist Ethical Youth Organization, is IHEU’s youth section, and a non-profit umbrella with dozens of member organizations and serves as the connecting link between Humanist organisations with young members around the world. European Humanist Professionals (EHP) exists to serve the needs of people working for the humanist movement and to help further develop and strengthen humanist practices across Europe. Professional humanists include educators, ceremony officiants, counselors and staff members of humanist organisations, whether they get paid for their work or not.